In observance of the Thanksgiving holiday, Impression Point will be closed on Thursday and Friday, November 24th and 25th. We will reopen on Monday, November 28th at 9am. From the entire staff here at Impression Point, we wish you a happy and healthy holiday with your friends and family. 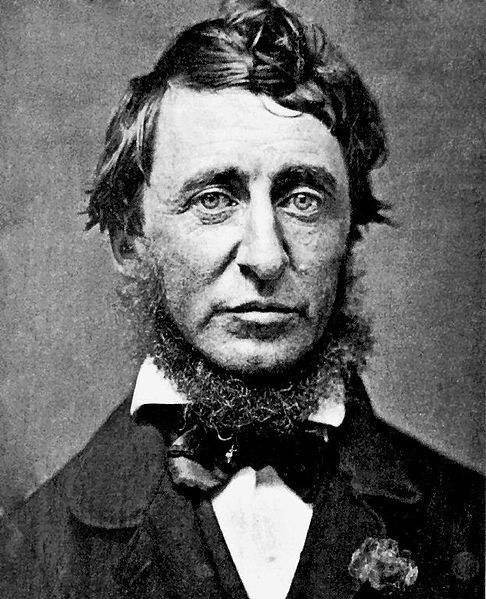 When it comes to Thanksgiving, we think Henry David Thoreau says it best.